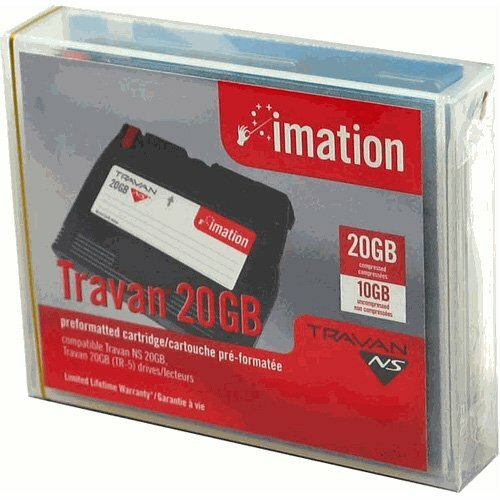 Imation Travan 20GB Data Tape Cartridge by Imation at Learning Delphi. MPN: 12112. Hurry! Limited time offer. Offer valid only while supplies last.